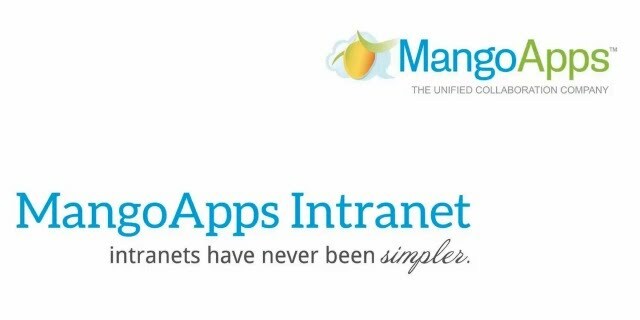 MangoApps is a secure internal collaboration network that combines Employee Social Networking, Team Collaboration tools & Intranet into one seamless product. 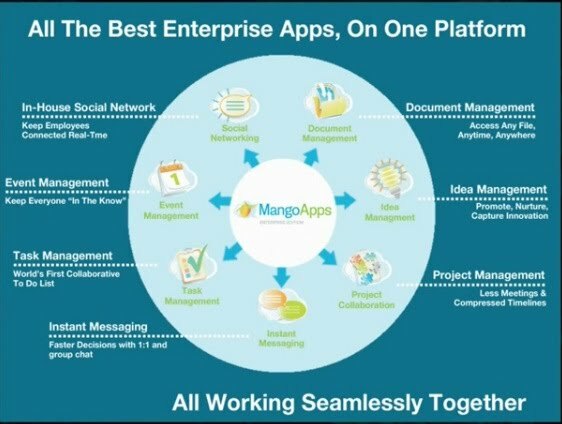 MangoApps is classified as an collaborative enterprise social network service, containing distinct communication modules. Each module can be used as a stand-alone application or in combination with other modules. Common functionality and concepts offered across MangoApps includes member profile pages, instant messaging capabilities, and linear activity stream feeds. Build knowledge base for use amongst internal personnel and customers. Staying informed through official company intranet and sharing important information with co-workers and internal or external project staff. Integrating securely with social and mobile technologies to make them more mobile and effective in the field. Discuss and brainstorm ideas and projects and collaborate of projects irrespective of distance and time zones.